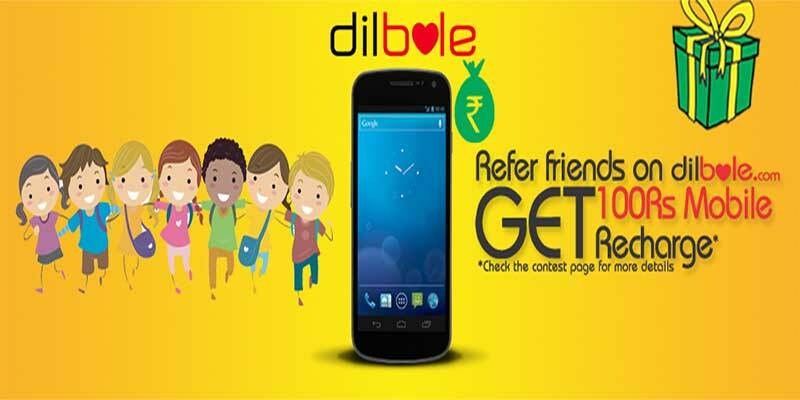 Get Rs.100 Mobile Recharge From Dilbole Online Shopping. Hello Friends we are back with an awesome trick to get mobile recharge for free just joining the Dilbole Online Shopping. It is one of the online shopping portal where you can save, share and love products. So, they conducted a giveaway for joining Dilbole website. They are offering Rs.100 mobile recharge for every people by referring 10 members to Dilbole online shopping. So, follow the step by step procedure to get Rs. 100 mobile recharge coupon. Even you can earn more by referring more members. Let's go. 1. Go to Dilbole Online Shopping and Signup with Facebook. 2. Fill the profile of Dilbole Account. 3. Now get invitation code here [If you can't find]. 4. Start referring 10 members to get Rs.100 mobile recharge. 5. 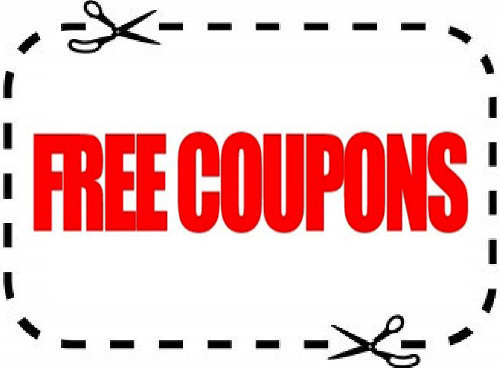 Each referrer gets 10 credits, If you exceed 100 credits redeem it. The friends who join with Facebook is considered. Only you get credited points when your friend joins through a referral link. It takes 72 hours to get mobile recharge after redemption. Still facing any problem, just contact Dilbole. Above Dilbole online shopping is genuine and correct. Follow the above complete information, step by step to get mobile recharge.And Don't forget to share with your friends.